Sewing Machine 101 Workshop | Crozet Arts: Dance-Music-Theater-Visual Arts-Yoga Ballet, theater, art, music, yoga classes in Crozet, western Albemarle, near Charlottesville, Virginia. Please email Sharon@CrozetArts.org if you are interested in this workshop. Learn to use your sewing machine while making fun items! 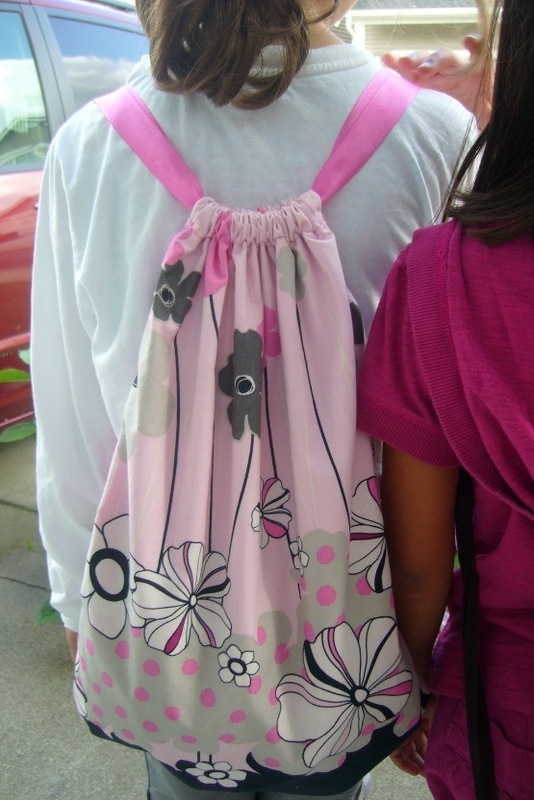 This class is designed to familiarize kids and/or adults with the basics of machine sewing. 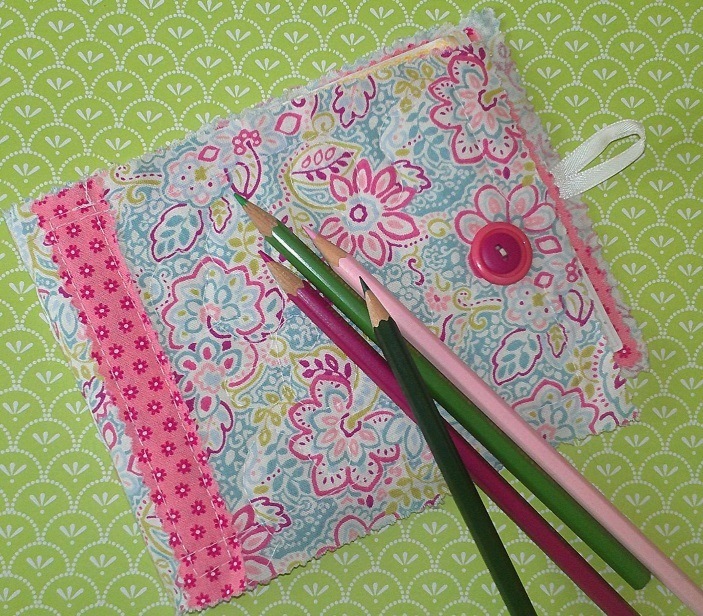 Students will make simple items, and learn how to confidently thread their machines and make adjustments for different sewing techniques. Please bring your sewing machine and any manual/equipment you may have for it. Please email instructor (tiffanysclarke1@gmail.com) beforehand to inform her of your make and model of machine.